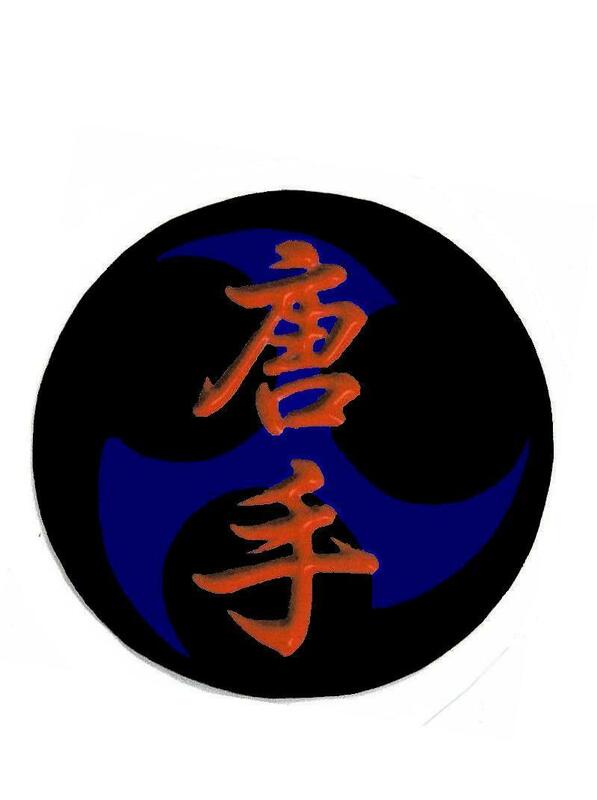 This is the Site for all Matsumura Shorin Ryu Karate Schools. 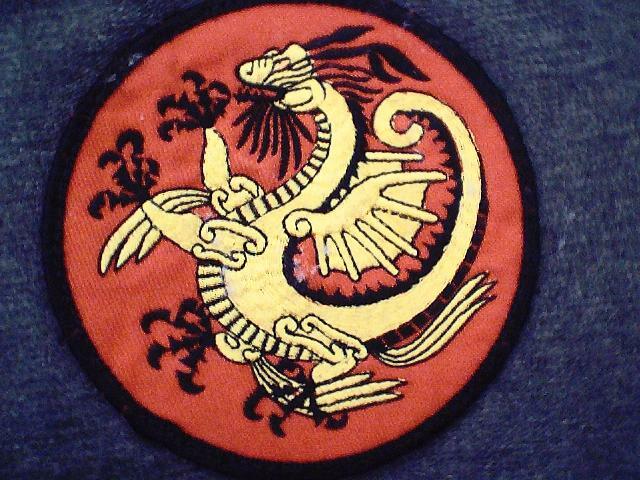 This site is Dedicated to the " Ultimate in Self Defense Shorin-Ryu Karate" from Okinawa. Welcome to our Black Belt web site! Shorin-Ryu Karate Dates back to about 500 AD, Originally called Shaolin. it is the forerunner for most modern Martial Arts Styles. Shorin-Ryu Karate is based on pure Self-Defense; Being comprised of Simultaneous Blocking and Hitting, Trapping & Striking, Taisabaki (Body Shifting) , Kicks, Take Downs, and Throws, Tuite (Joint- Locking), as well as Katame (Grappling) and Kyusho-Jutsu (Pressure Point Strikes) and Kobudo (Weapons Training) Finish it all of with Tameshiwara (Breaking skills). Shorin-Ryu Karate Called "THE ULTIMATE IN SELF-DEFENSE"
Is well balanced self defense system and do to its age and the fact that its used to a certain extent by our American Military and Special Purpose Combat Teams and Also being taught to some special Law Enforcement Groups. Would'nt you think this means that it has been; and is still being tested in Real Combat. We Certainly Do! EVERYONE CAN ! Though Children do not usualy receive Black Belt until about Age Sixteen. Thanks for visiting, and be sure to get in touch and let me know what you think! WE SUPPORT OUR TROOPS AS WELL AS OUR BLACK BELTS AND THIER FAMILIES WHO ARE FIGHTING FOR FREEDOM!